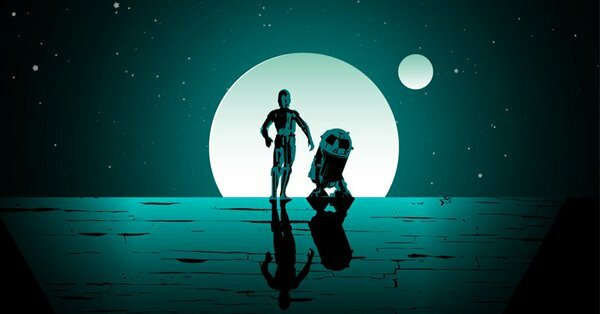 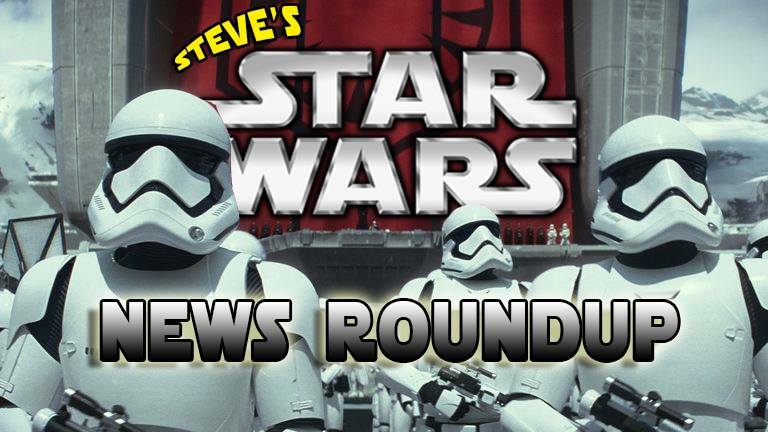 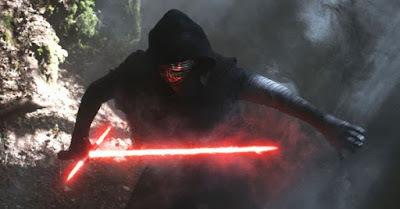 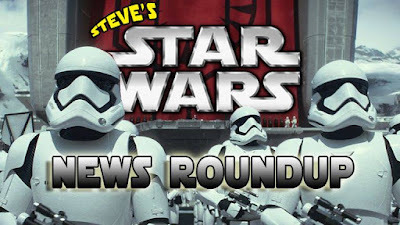 It's time for 'Steve's Star Wars News Roundup' for the week and there's been a lot of news to catch up on. 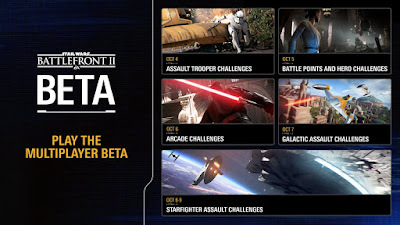 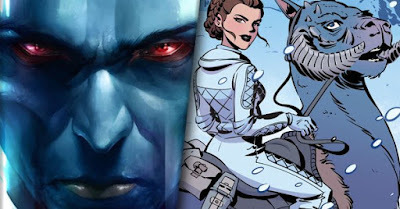 Battlefront II, Thrawn and of course The Last Jedi are all in the mix. The Last Jedi trailer is coming! 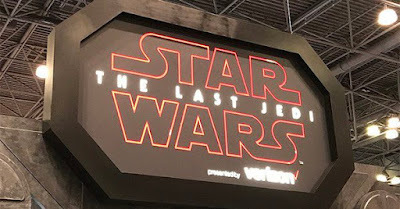 We broke the news today, check the official press release.